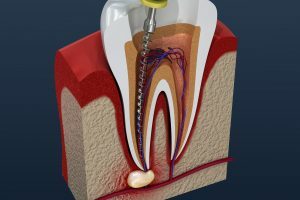 How Do Root Canals Relieve Dental Infections? If you have a dental infection, then you run the risk of developing serious discomfort or even losing your tooth. 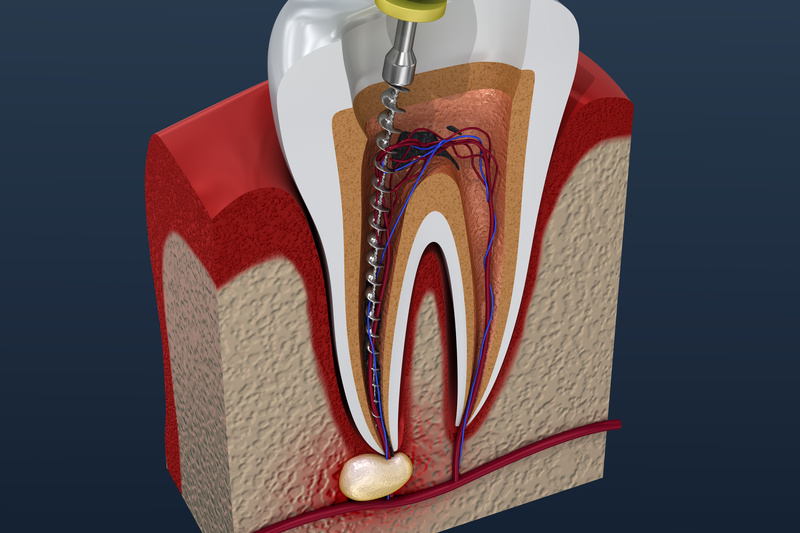 In order to relieve infections in North Hollywood, CA, we may recommend root canal therapy. How will this endodontic procedure treat infected teeth? Question: What causes a dental infection? Answer: An infection occurs when harmful bacteria comes into contact with the inner pulp, the tissue that keeps a tooth alive and healthy. The pulp sits at the center of your teeth, which means bacteria only comes into contact with it via untreated tooth decay or an injury to the tooth. Question: How do I know if I need treatment? Answer: Patients with an infection may experience tooth sensitivity to hot or cold foods and drinks, toothaches, swelling near the tooth, pain when eating or biting down, and a discharge from the tooth. If you encounter one or more of these symptoms, then contact our team right away. Without treatment, an infection could eventually cause the tooth to die, which means it requires extraction to prevent the spread of infection to surrounding teeth. Question: What does the treatment involve? Answer: We administer a local anesthetic and open the tooth, removing the infected tissue from the tooth and applying a restorative filling material known as gutta percha. We then create and place a dental crown to complete the procedure. Question: How will my tooth look afterward? Answer: The crown helps ensure the tooth look natural, as we use lifelike materials in the fabrication process. The restoration also protects the tooth from further decay or infection. If you have any questions about treating the tooth, or about the root canal procedure itself, then contact our team today. Don’t let an infection put your smile’s stability at risk! Do You Need Endodontic Treatment? We offer a comfortable solution to dental infections or abscesses with our root canal procedure. For more information, schedule a consultation by calling Modern Smile in North Hollywood, CA, today at 818-763-9353. We also proudly serve patients who live in Burbank, Toluca Lake, and all surrounding communities.